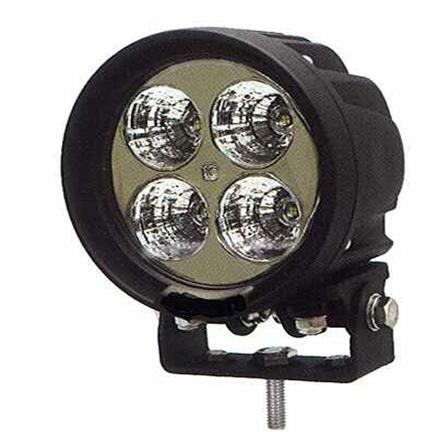 We are We are suppliers of a range of LED lights available in Spot/Flood, suited for the mining and 4x4 industry. Our mission is to supply the best quality lights and Auto electrical accessories, to keep up our good reputation for our products. These lights include a 1 Year LED Warranty, our LED'S are of superior quality, and failure Rate is 0%.